We are the leading manufacturer and supplier of Interface Module, Digital Display, Electric Lamp, Safety Switch, Security System, MPG Box and many more. 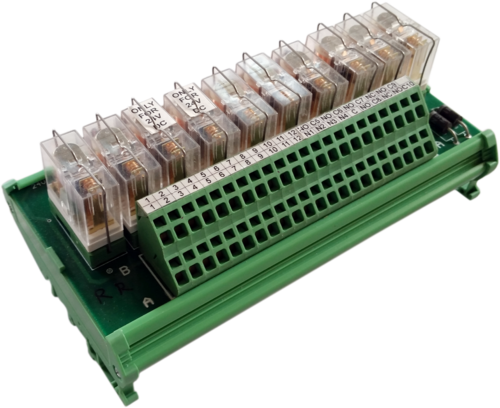 In order to meet the ever growing demands of the customers, we are involved in manufacturing and supplying of Safety Switch, Safety Controller Equipment, Interface Module, MPG Box and many more products. These products have been made as per the set international standards. The offered products have very economical rates.